Ampsy provides brands with hyper-local social content aggregation, visualization and analytics through a proprietary geo-fencing engine. Ampsy is owned and operated by Fandealio, Incorporated. 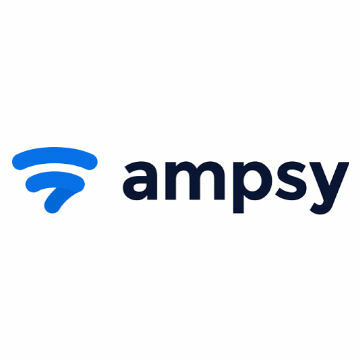 Ampsy is a social marketing solution based on Ampsy's proprietary geo-fencing engine. Ampsy aggregates, displays and tracks social content in real-time.